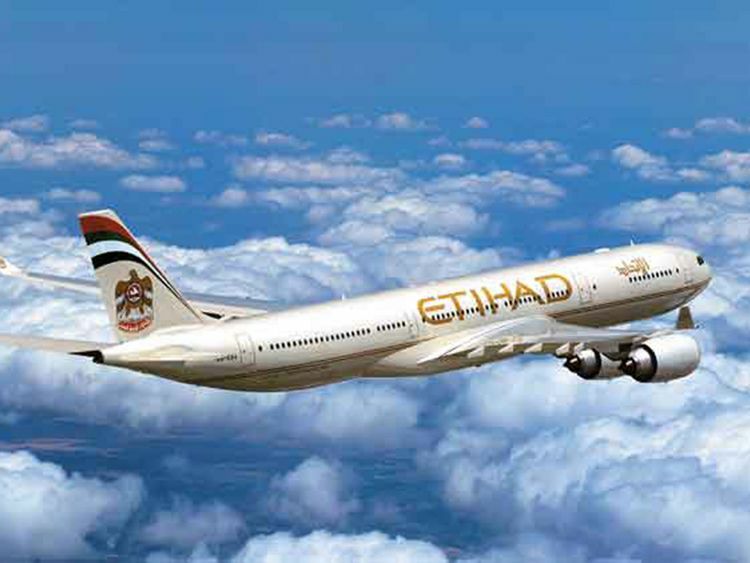 Dubai: Etihad Airways announced on Thursday that it is relocating the check-in points for a number of its flights this weekend to accommodate a surge in passenger traffic. At least seven flights will be affected, as the UAE-based carrier is expecting high traffic at the Abu Dhabi Airport on the morning of March 29 until March 30, the weekend before the official start of the spring break. The airline is also advising passengers to check in early, or allow ample time to reach the airport in order to avoid delays. Emirates had earlier advised flyers against crowding at airport terminals this weekend, as well as on Tuesday, as thousands of UAE residents are expected to go on vacation during the upcoming spring break and public holiday. The UAE is also expected to observe a holiday on April 3 on the occasion of Al isra’a Wal Mi’raj or Ascencion Day. UAE-based carrier Emirates said it is expecting more than 200,000 flyers to take off from Dubai International Airport tomorrow, March 29, and on April 2, 2019. Emirates has also provided some tips for its customers. Early check-in is available at the Abu Dhabi City Terminal. Guests should arrive at Abu Dhabi International Airport at least three hours before take-off, accounting for extra road traffic. Each morning in Terminal 3, between 28 and 31 March, a dedicated ‘Family Check-in’ area will be available for guests travelling with young children and infants. Extra Etihad Airways staff will be available on site to provide assistance, and additional signage will ensure a seamless airport experience. Online check-in is also available on Etihad’s website, etihad.com. For those guests who have checked in online but are unable to print their boarding passes at home or the office, self-service kiosks are available in Terminals 1 and 3 to print their boarding passes prior to proceeding to the bag drop. Staff will be checking the weight of cabin baggage at check-in at prior to boarding the aircraft.